Some people regret installing MacKeeper but can't figure out how to remove it. We're here for you. 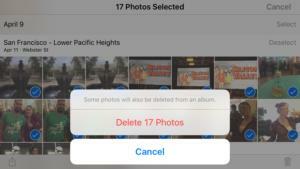 Deleting hundred of images on your iPhone by tapping individual pictures is tedious. Chris Breen offers a couple of techniques for doing the job quickly. Removing the MacKeeper app is one thing, getting rid of annoying pop-up ads for it is quite another. Chris Breen offers advice. 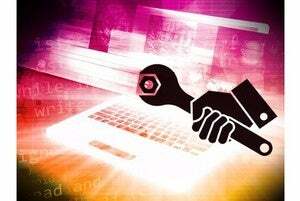 Chris Breen takes the long view on troubleshooting Apple's gear and operating systems. Changing jobs? Before IT shuts you out, make archives of your important email, contacts, and calendars. Apparently you all have an insatiable curiosity about Apple's Photos app. Chris Breen has more answers. Chris Breen and Susie Ochs talk Apple's Photos beta, iOS 9 as the "Snow Leopard" of Apple's mobile platform, updated MacBook Airs, and iOS 8.3 beta. 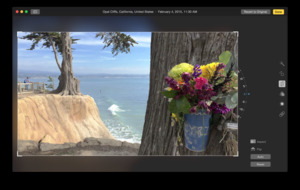 Photos is a big change in the way Apple deals with image editing and organization. You have questions, we have answers. Most of us will be waiting a month or two for the release of Photos for OS X. During that time, why not take steps to prepare your iPhoto library for the move? It's generally not a great idea to send email messages to the work addresses of those in your Naughty Joke group. Chris Breen shows you how to avoid doing so. You've unwittingly created two Apple IDs and you'd like to merge their associated media and data. Doing so is not as easy as you'd imagine. Why should those with Macs have all the fun banging out this three-chord frat anthem? 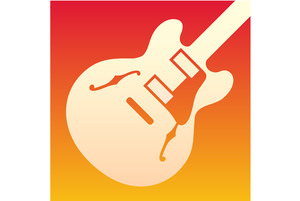 Grab your iPad and get ready to rock. We discuss Apple's quarterly results, gold Apple Watches and the retail experience, piracy, the value of smart thermostats, and rancid perms-cookies. 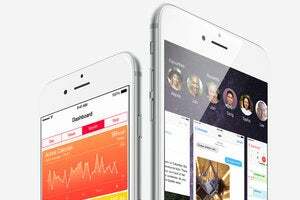 A reader wonders about the relationship between his new iPhone, his old one, and Apple's stores. Chris Breen sets him straight.